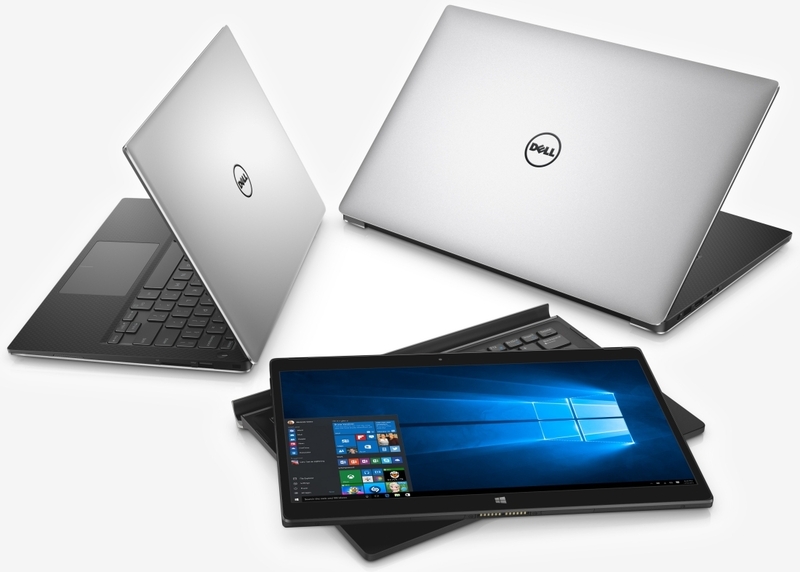 Dell on Thursday refreshes two of its most popular notebooks – the Dell XPS 13 and XPS 15 – and announced a brand new entry, the XPS 12. 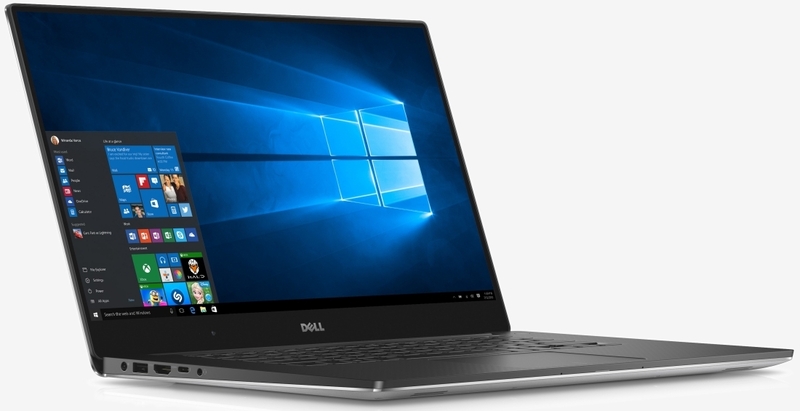 The XPS 13 and XPS 15 are now powered by 6th generation Intel Skylake processors (Core i3, i5 and i7 are all options) with up to 16GB of RAM (DDR3 for the XPS 13 and DDR4 for the XPS 15). 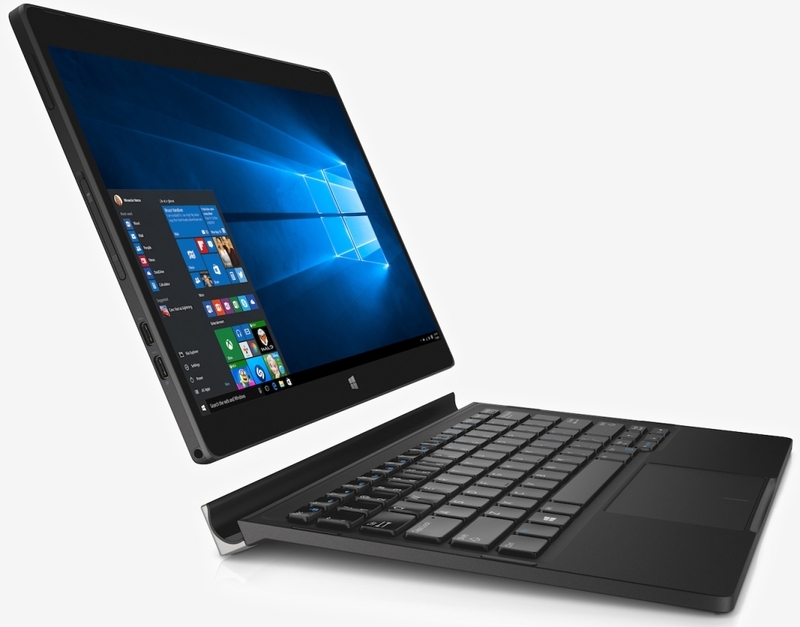 The XPS 13 can be configured with up to a 1TB PCIe solid state drive, Intel HD Graphics 5500 and a 13.3-inch QHD+ (3,200 x 1,800) InfinityEdge touch display while the larger XPS 15 can also pack a 1TB PCIe SSD, Nvidia GeForce GTX 960M graphics with 2GB GDDR5 and a 15.6-inch 4K Ultra HD (3,840 x 2,160) InfinityEdge touch panel. Battery life is said to be rated at up to 18 hours from the XPS 13’s 56wHr, 4-cell battery and up to 17 hours using the 84wHr, 6-cell battery of the XPS 15. Of course, these are almost certainly “best case” scenarios and probably aren’t indicative of what you can expect in the real world. The Dell XPS 12, meanwhile, is a brand new 2-in-1 that uses magnets to attach the tablet to the keyboard dock. It utilizes an Intel Core M5 processor clocked at 2.7GHz, 8GB of RAM, a 12.5-inch display with 4K Ultra HD option, 256GB of local storage, an 8-megapixel rear camera and a 5-megapixel front-facing shooter. Oddly enough, the keyboard dock doesn’t feature a mechanical hinge. That means that once the slate is docked, you’re not able to adjust the viewing angle at all. It also looks rather odd when the tablet is “closed” face down on the keyboard as the dock connector sticks out the back. The new Dell XPS 13 starts at $799 while the larger XPS 15 commands $999 at the bottom end (Core i3 processor, 500GB hard drive, integrated graphics and 1080p display). Pricing is set at $999 for the entry-level XPS 12 2-in-1; for $300 more, you can upgrade to the 4K display and larger 256GB storage option. The XPS 13 and XPS 15 are available for purchase as of writing while the XPS 12 ships on November 5. They look nice enough but for that price if I wanted, or could find a use for notebooks I'd rather jump all over those new Windows Surface Books or whatever they call them. DELL ones look like a much better spec for the same money as Surface Pro. The latter limits you to just 12.3" screen with 2736 x 1824. With XPS the top spec gives you a 4K, 15.6" screen with 960M graphics, that's way better than Surface Pro, or whatever, if you did look at the spec at all. This configuration is better than what you would get with the latest Macbook Pro, while also cheaper. And the price drops to $2,200, if you are happy with 512GB SSD. And that's a serious machine. How are higher end Dell machines? I've only ever used the low end and it left a bad taste in my mouth. Build quality, bloat ware, support , etc? Purchased a small Inspiron 2-in-1 with Win 10 pre-loaded. The build quality is pretty amazing for $799 (on-sale). it feels and performs like a machine costing twice as much. I purchased a Venue pen for sketching and mark-ups. Minimal bloat, great support apps and the fit-and-finish is solid. Windows 10 works like a dream on this rig. I expect the fresh of the XPS line to be solid too. Nope, the specs don't interest me. You may may have noticed I said "if I wanted or had a use for laptops" so why would I take any notice of the specs? I just like the look of that new MS thingamajig. As someone who looks at gaming, my focus is the 960M. Trade-off of convenience having lower weight compared to true gaming laptops (970M or 980M). Dell has got my attention - it does look like a pretty nice package.